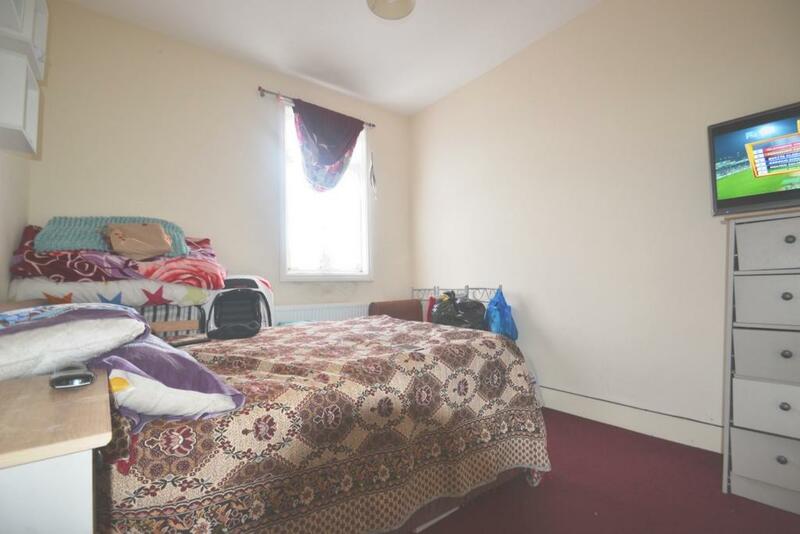 **NEW TO THE MARKET**Knightsbridge Estates are proud to offer this delightful two bedroom first floor flat in Rochester Avenue, Upton Park. 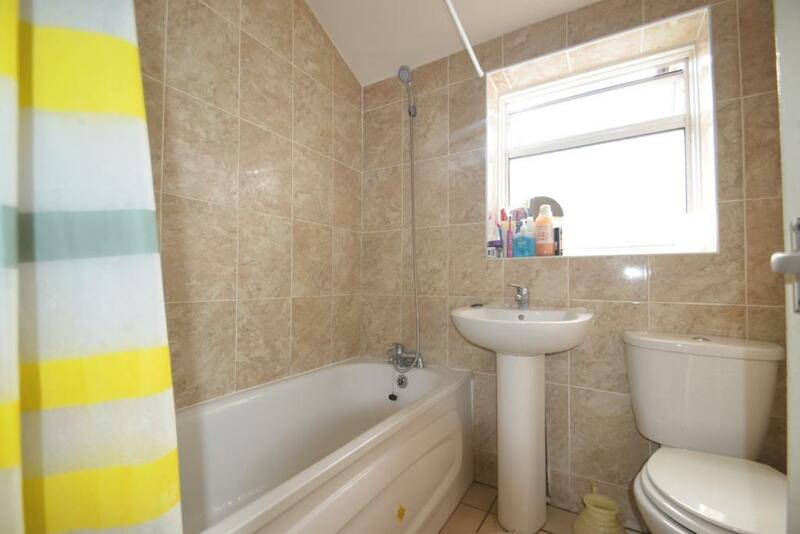 This property has recently been renovated to a good standards and has neutral decor throughout. Residents will have two good size double bedrooms, modern three piece bathroom, spacious lounge, and a modern kitchen. 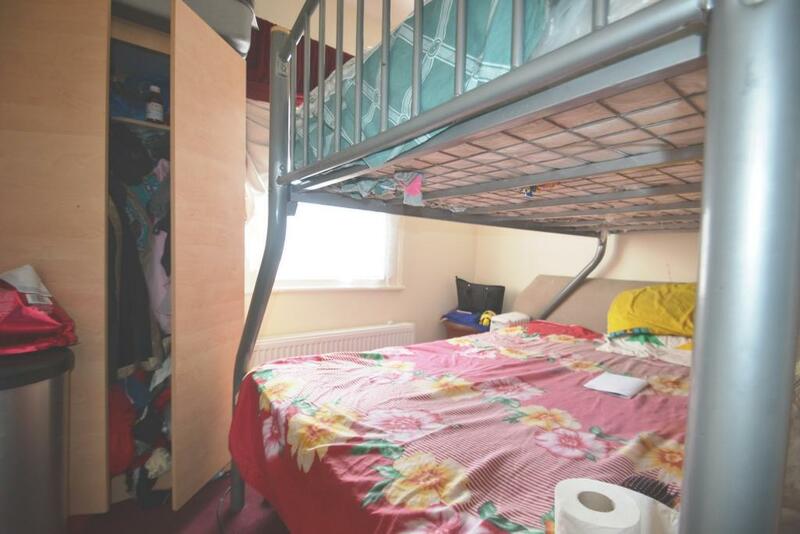 The location of this property is within easy access to both Plaistow and Upton mark underground stations. 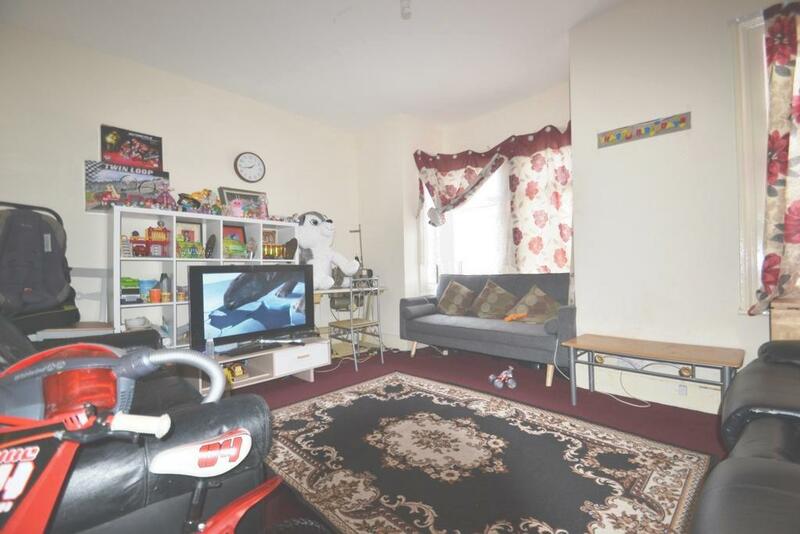 Call now on 02084309876 to secure your viewing.